Navy Boulevard Animal Hospital is a state of the art medical facility for your four-legged family members. We nurture the human-animal bond and are here to help you and your pet throughout the years. Expect to be greeted by a courteous receptionist, clean exam rooms, friendly doctors, and loving technicians. We look forward to meeting you and your pet! 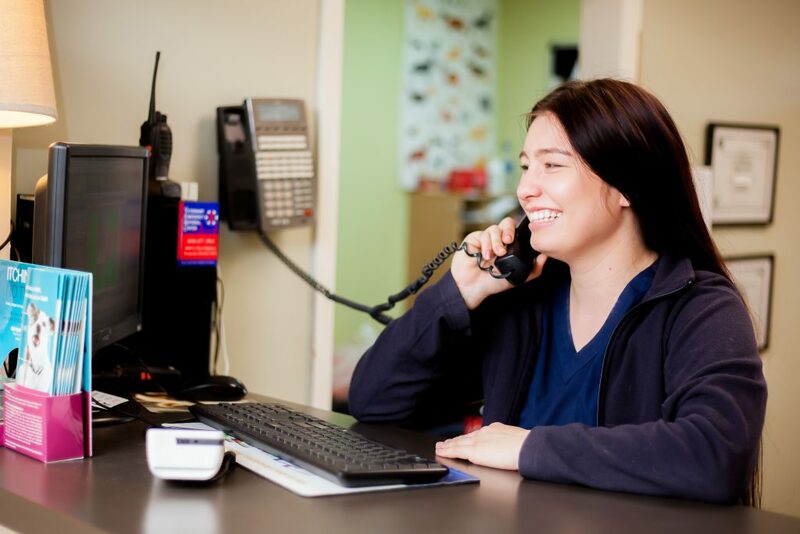 If you have any questions or comments about how we can care for your pet, please contact us today at (850) 455-1349.